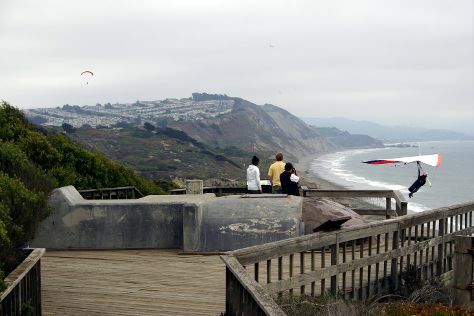 Start off your visit on the 11th (Fri): tour the pleasant surroundings at San Gregorio State Beach and then tour the pleasant surroundings at Fort Funston National Park. Get ready for a full day of sightseeing on the 12th (Sat): kick back and relax at Poplar Beach and then kick back and relax at Pomponio State Beach. For reviews, maps, and other tourist information, use the San Francisco sightseeing planner . In January, plan for daily highs up to 59°F, and evening lows to 46°F. Finish your sightseeing early on the 12th (Sat) so you can travel back home.